Nice work, but you have done better in my opinion. I think this one the v under his eye is too prominent. 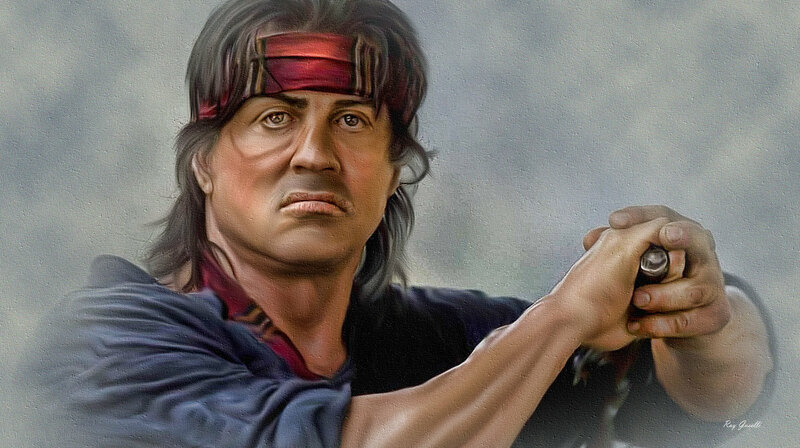 The red might be too much on the headband. But, 100 times better than I could have done. Have adjusted and also the colour..